Review: Will Recovery Boots speed up recovery? Recovery boots are being used in hospital settings to treat edema and thrombosis since the late eighties. The first study on the recovery effects for athletes was as early as the nineties, but it has only gained popularity since recent years when they were sold commercially (Normatec and recoverypump are the most well known). This made it quite a struggle to find enough research. To keep it simple: for the rest of the article I will refer to them as Recovery Boots (RB). You put on your RB select a program and press start, than the system will fill the air chambers in the boots with air causing it to compress your legs. It starts at your feet (distally) and slowly crawls up to your lower and upper leg (proximally). The compression of your legs results in more pressure in the veins, this would improve the venous return ‘flushing out the metabolic waste’. After that it will deflate boots, and start at the feet again, this is often referred to as ‘milking’ of the legs. They found positive results in six studies [2,3,4,5,8,9] and found no effects in three studies [6,14,15] for the recovery of jumping power, strength and anaerobic endurance. The difference between those two are the type of training, positive results are mostly found if recovery boots are applied after (anaerobic) endurance training. 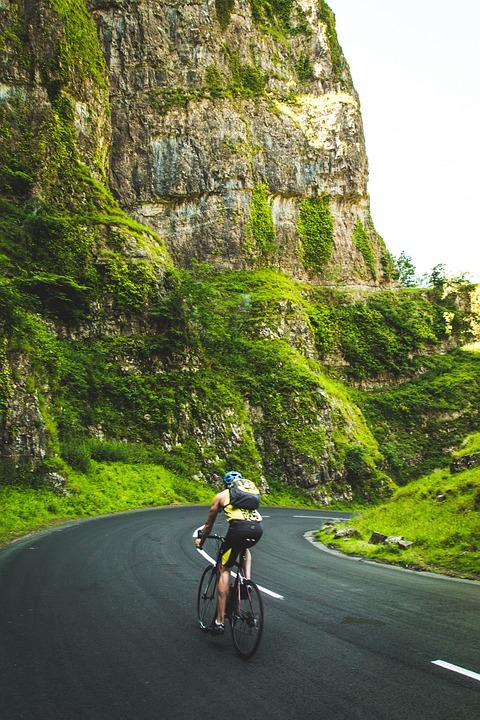 Examples are 40min interval training on a bike, sprint training or cycling until exhaustion. The reason why RB work well after (anaerobic) endurance training is likely found in its ability to reduce lactic acid after a training [7,9,15]. These types of training are well known for producing lactic acid, a byproduct of anaerobic metabolism. Lactic acid is broken down into lactate and hydrogen ions, and is then used to produce energy. But lactic acid will built up in the bloodstream and muscles when the production exceeds the clearance rate. This will give the burning sensation during high intensity training. Recovery boots speed up the clearance of lactic acid, although this can also be achieved by active recovery (light cycling or jogging) . No positive effect is mostly found after strength training or muscle damaging training (eccentric training) [6,14,15]. Likely because it will not lower the inflammatory response. After a heavy strength training, muscles are damaged, and the first phase of repair is a local inflammation. 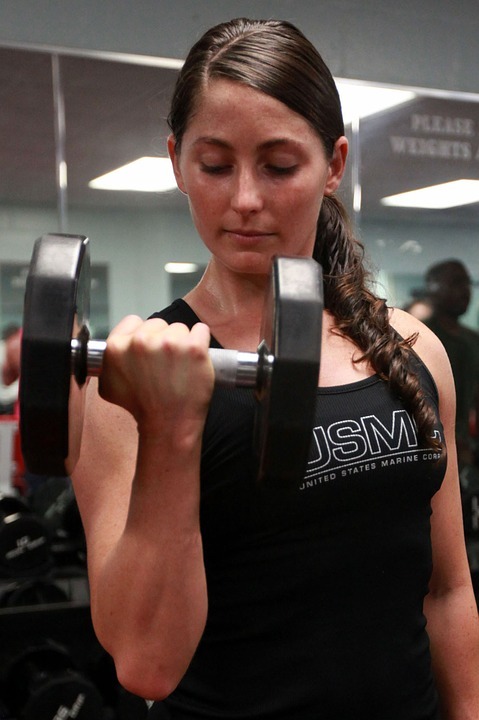 But, inflammation itself also causes damage (read more about that HERE), so an important area to focus on after strength training is lowering inflammation. Recovery Boots do not lower the concentration of inflammatory markers [3,6,8,10], and are therefore not likely to speed up recovery after strength training. Will recovery boots reduce muscle soreness? Also mixed results, the answer is a bit the same as the effect for recovery of strength, jumping power and anaerobic endurance. It depends on the training, it is not likely to work after a strength (muscle damaging) training [6,11] but after an (anaerobic) endurance it could be effective [4,10,12]. Yes and no, it depends on the training: it is likely to have a positive effect after an (anaerobic) endurance training, but it is not likely to work after a muscle damaging strength training. Then there is the price point, a pair of recovery boots of a top brand (Normatec or RecoveryPulse) will set you back 2.000 dollars or more. If you are an (pro) athlete*, work for a pro sports club, are a personal trainer or physical therapist and you’re already putting a lot of effort into recovery (food, interventions and supplements) than it could be a nice add-on to integrate in your recovery program. But, this should not be the first thing on your list, there are more efficient and less costly interventions available (click HERE for more info). *active in athletics, cycling, running, most team sports, tennis or crossfit. 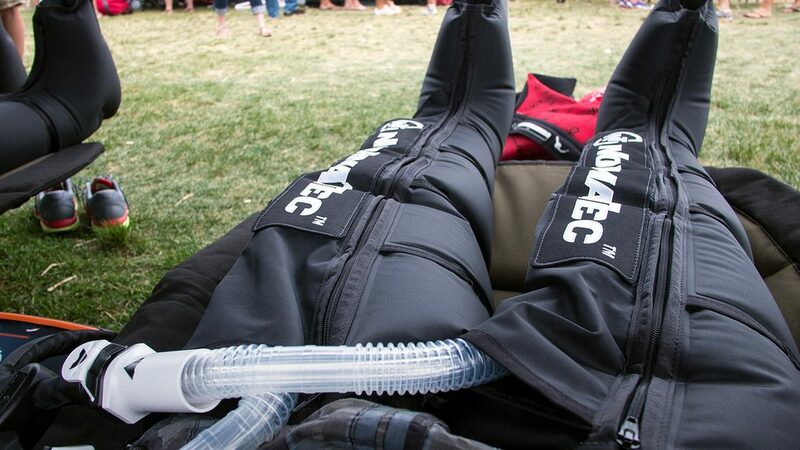 EFFECT OF LOWER LIMB COMPRESSION (NORMATEC) ON GLYCOGEN RESYNTHESIS"
Does Intermittent Pneumatic Leg Compression Enhance Muscle Recovery after Strenuous Eccentric Exercise?